FREE DETAINED HRDs! FREE ALL PRISONERS OF CONSCIENCE! 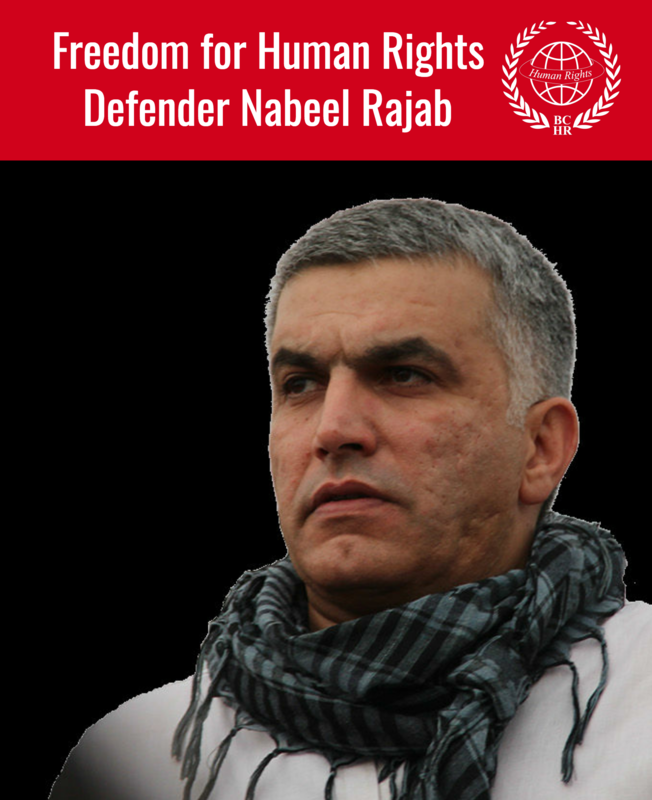 The Bahrain Centre for Human Rights (BCHR), in cooperation with Amnesty International, Media Association for Peace (MAP), Committee to protect Journalists, Maharat and the Gulf Center for Human Rights, organized a solidarity stand with prisoners in Bahrain and human rights defenders Nabeel Rajab and Abdulhadi Al Khawaja. The conference was held at the Crowne Plaza Hotel in the presence of a number of journalists from various Arab and foreign stations, as well as jurists from several organizations. It was followed by a speech of the representative of the Gulf Centre for Human Rights, Mrs. Sabah Faour, which she called for pressure on the authorities to release the detainees and to ensure that all prisoners are able to receive appropriate treatment and get all their rights. It also stressed the importance and the need to end all forms of retaliation against jurists and to allow human rights organizations to operate freely from all forms of harassment. The representative of the Maharat Foundation Mr. Hussein Al-Sharif, spoke about their cooperation with other organizations in order to release the detainees. Al-Sharif says that Bahrain is not alone in suffering from the suppression of freedoms, but there are other forms in most Arab countries such as Egypt and Lebanon. Also, a speech was held by the Amnesty International representative Devin Kenny, who reiterated that prisoners of conscience should be released, saying that the expression of opinion is not a crime. 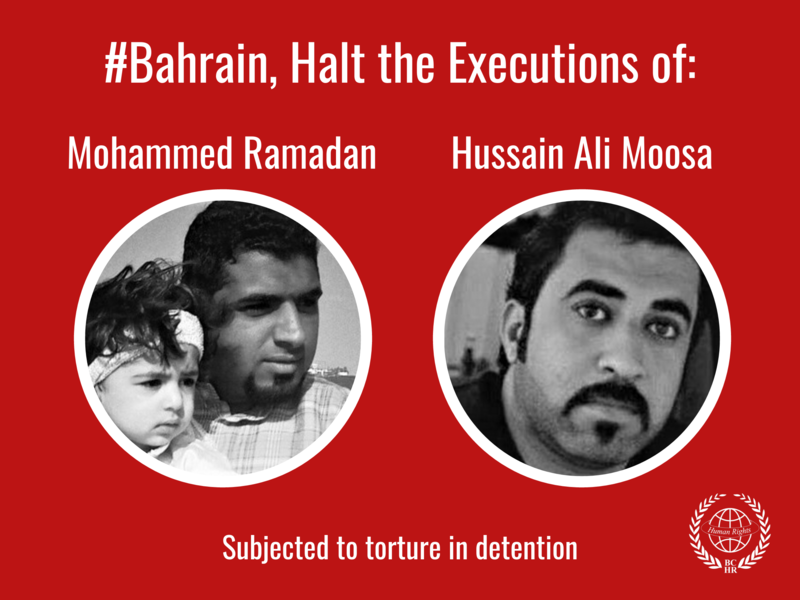 In addition, a statement by CPJ delegate Ignacio Miguel Delgado confirmed that the press in Bahrain suffers from repression of freedom and public opinion, and this is professionally rejected. The conference ended with the Chairperson of the Peace Information Organization, Mrs. Vanessa Basil, who returned and confirmed the main objective of this stand, wich is the release of Abdul Hadi Al Khawaja, Nabeel Rajab and all prisoners of conscience in Bahrain.